The eocPayz Affiliate program is made for any client who wants to refer new users to ecoPayz. In return, affiliates earn a commission for all outgoing transactions made by their own clients to any merchant. 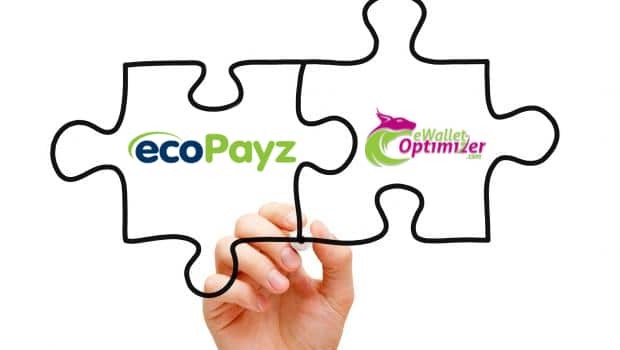 To become part of the eWO ecoPayz Affiliate Program you just need a personal ecoPayz account or a ecoPayz business account. Your commission will be paid on a monthly basis and you can use your personal eWO Partner Account to check all your referred ecoPayz users. Once a client is successfully tagged to you, you will earn a commission for all his outgoing transfers to any merchant. Compared to other affiliate programs, like Skrill or NETELLER, there are no excluded merchants and you will earn the full commission for all transfers from your referred clients. Your partner commission will be paid every month between the 15-20th and our partners receive an easy to understand and clear monthly report about their referrals and paid bonuses. With our new login section you will also be able to check your progress for your last month and keep track of the development of your referrals and their activity. 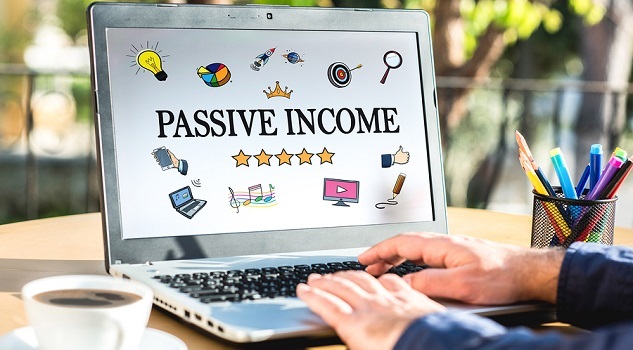 By joining our eWO ecoPayz Affiliate Program you can offer your clients a great product and generate a passive income for yourself at the same time. With us, your clients will be upgraded to the Gold VIP Status right after their verification, enjoy unlimited outgoing transfer limits to any merchant and have lower FX fees to pay. Join us as our official partner. Let us take care of your clients, their support and bonus payments while you receive a monthly report & full affiliate partner commission from us. Become our sub-affiliate at ecoPayz. 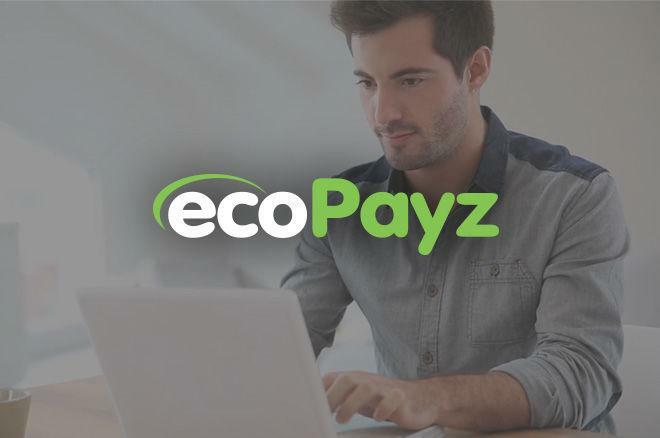 Get your own ecoPayz account and directly paid by ecoPayz. Take care of your clients on your own, but still benefit of our support for your main important questions. No matter how you decide, be sure you earn MORE and contact us for further information. Over the last years we have become one of the overall biggest and best-known eWallet marketing brand in business and we have proven to be a trustworthy and reliable partner to work with. We also have an internal support team within ecoPayz that is able to take care of almost any issue in a timely manner. Besides all of that, we are proud to say that our ecoPayz Affiliate Program is the best and most attractive offer on the web. Please contact us to discuss your personalized ecoPayz Affiliate Partner Deal.